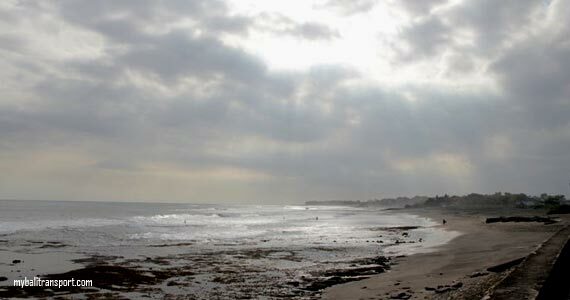 The surfers often come to Canggu Beach. 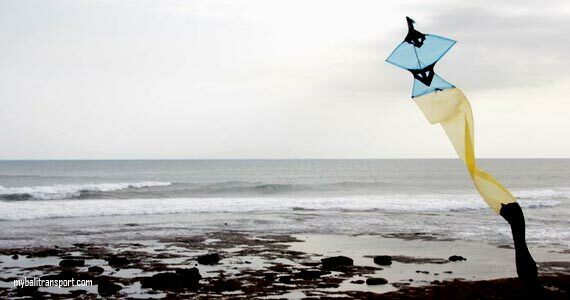 Canggu area has an attractive tourist beach called Echo Beach and Canggu Beach, located in North Kuta. Strategic location easy to find from the hotel area such as Kuta, Seminyak, Legian. Now, Various of hotels, villas, restaurants and cafes has built in this region. Entering of Canggu area, natural atmosphere here is nuanced village. 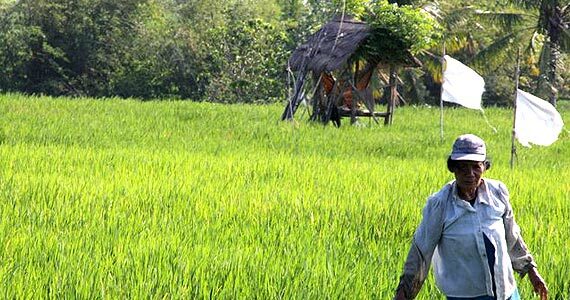 Seen some villas built between the surrounding rice fields and Resort with beautiful natural scenery coast. 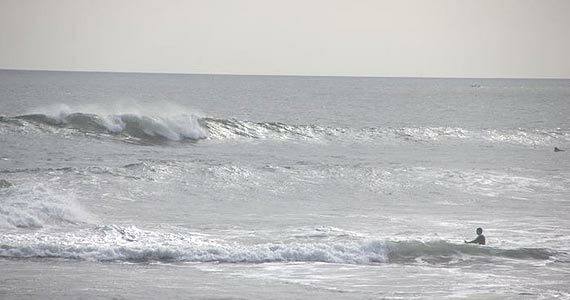 Goes further then we will arrive at the lip `Canggu Beach` Beach is the main purpose of this trip. 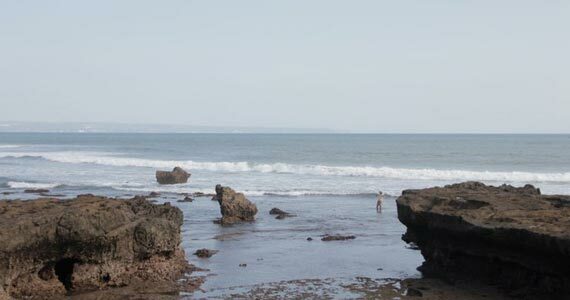 The beach that adjacent to Canggu Beach, is Echo Beach. The name is taken from the restaurant, named Echo Beach, has the same feel and atmosphere of being in one location. 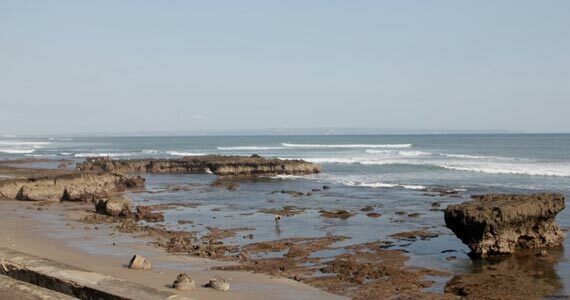 Echo Beach or Canggu beach have a different charm to the other beach. Stretch of beach with gray sand, has bluish-green water with a high tidal wave, so that it became the target of surfers. 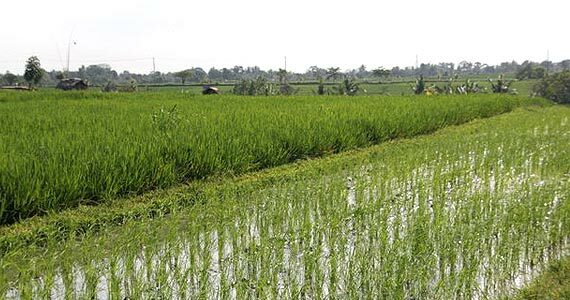 This place is quieter than its neighboring beaches such as Kuta, Legian and Seminyak. Canggu Beach tends to be more quiet and more privacy and quiet. Activities that can be done here is swimming, fishing, sunbathing, watch sunset and surfing.